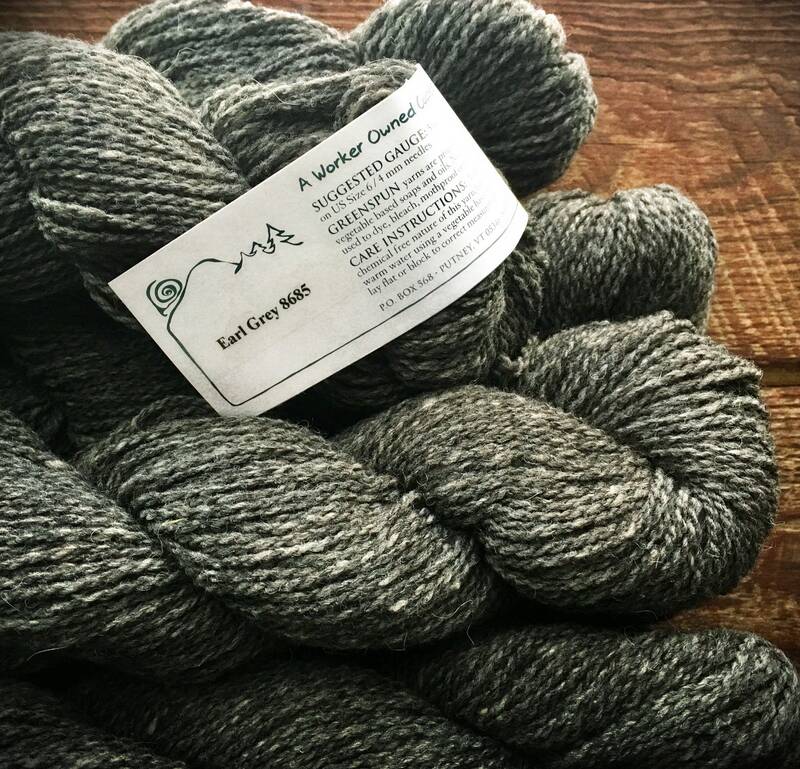 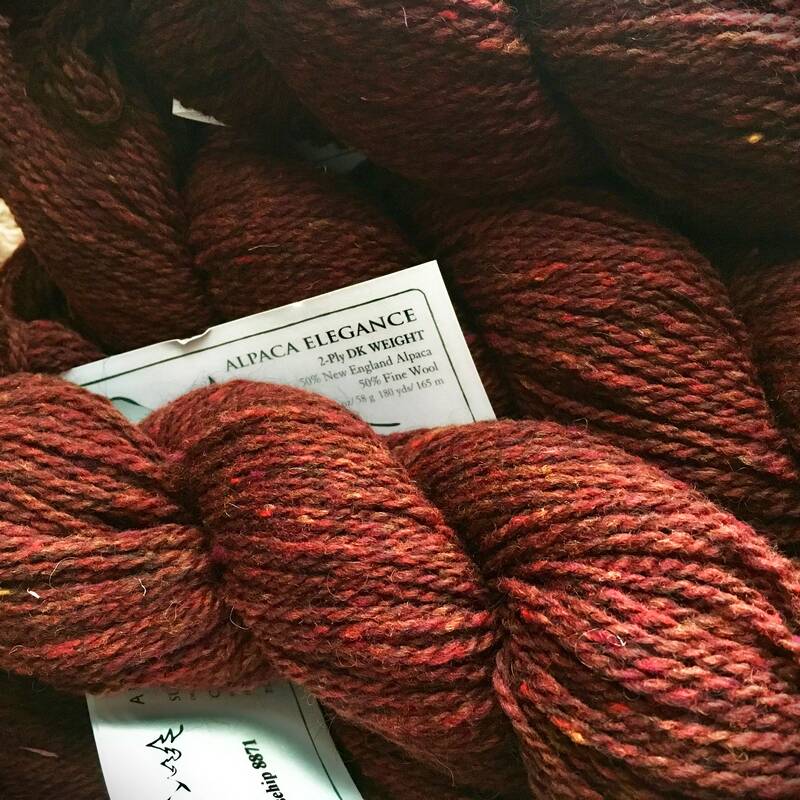 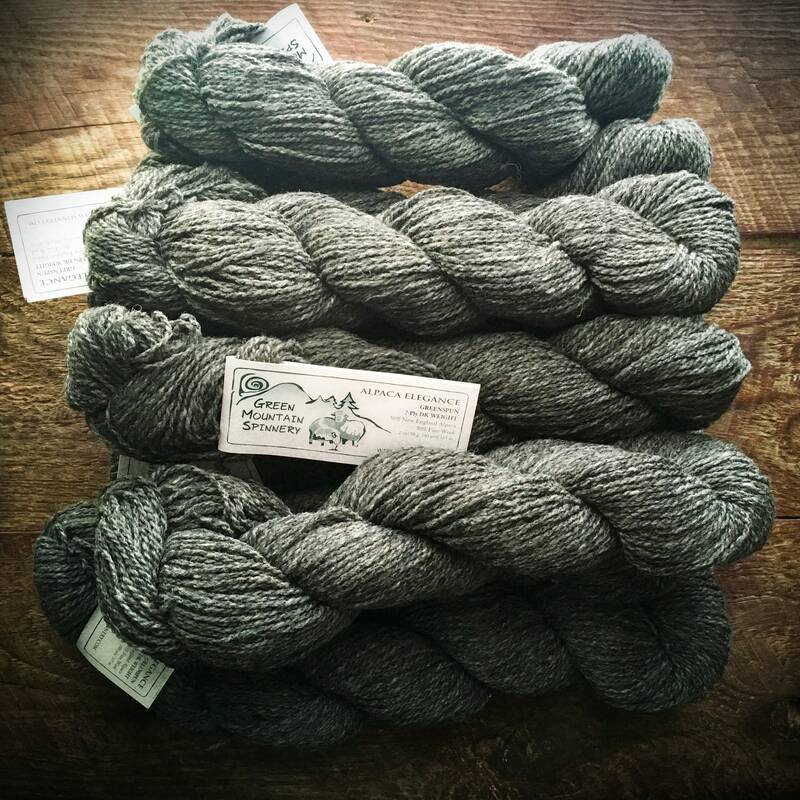 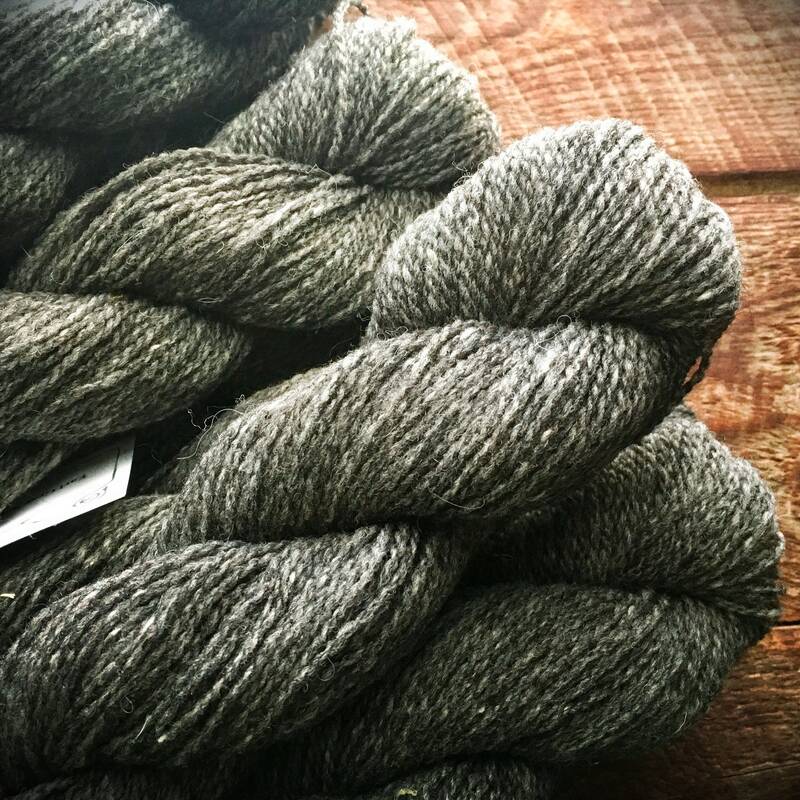 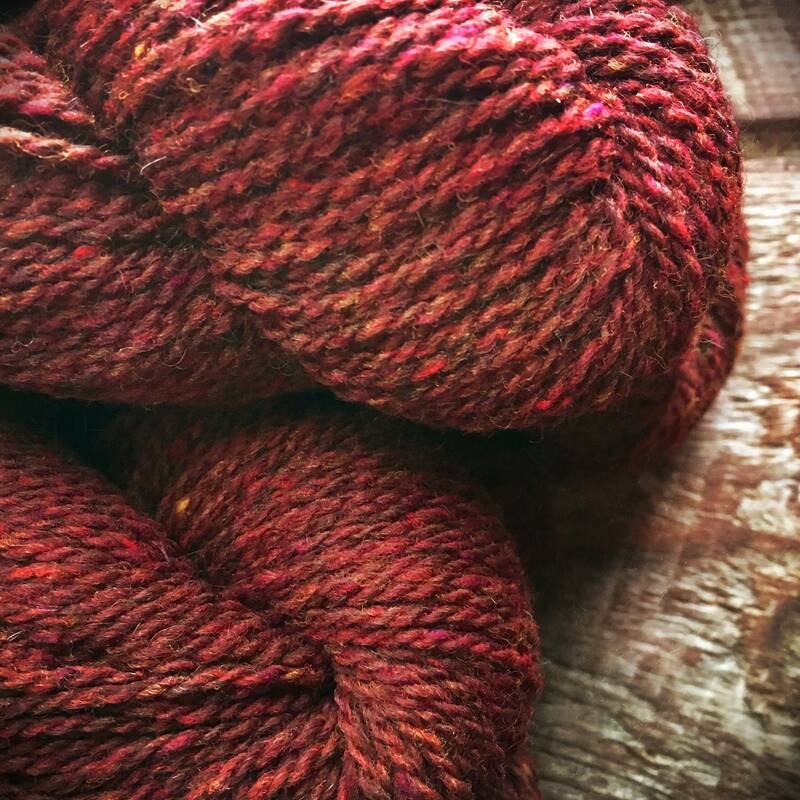 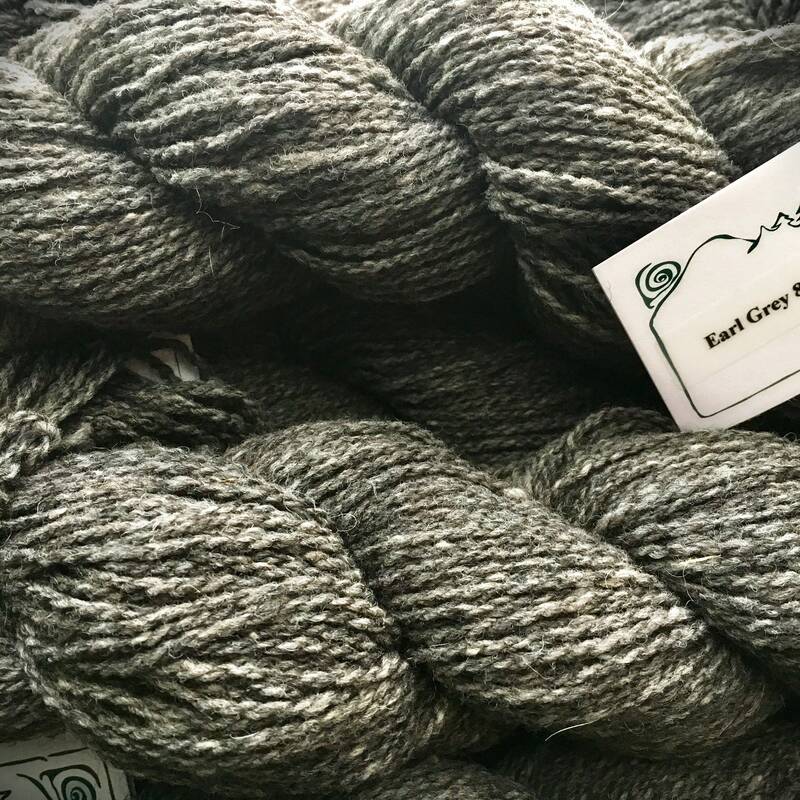 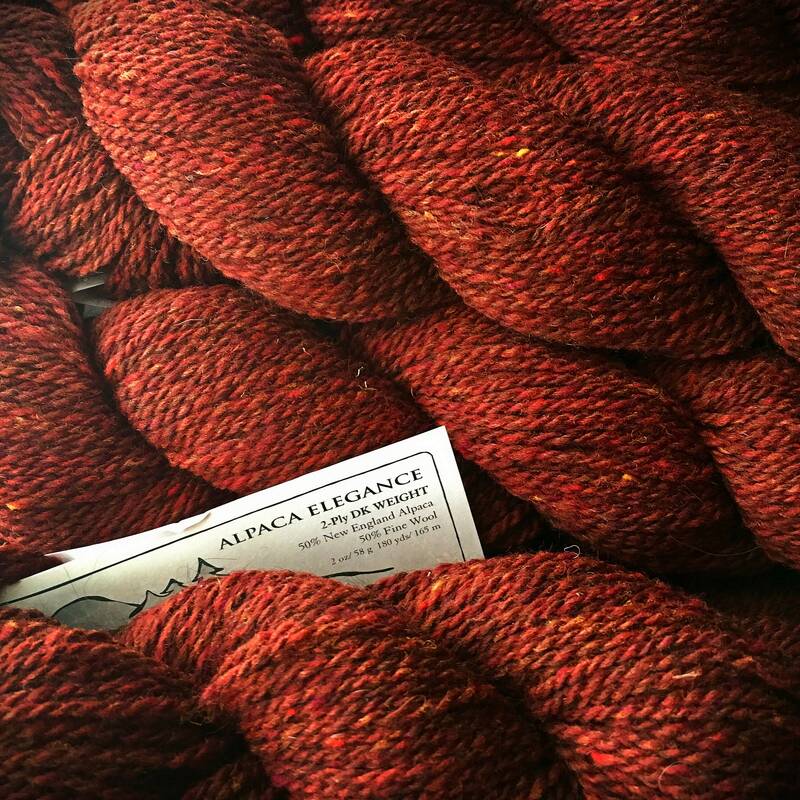 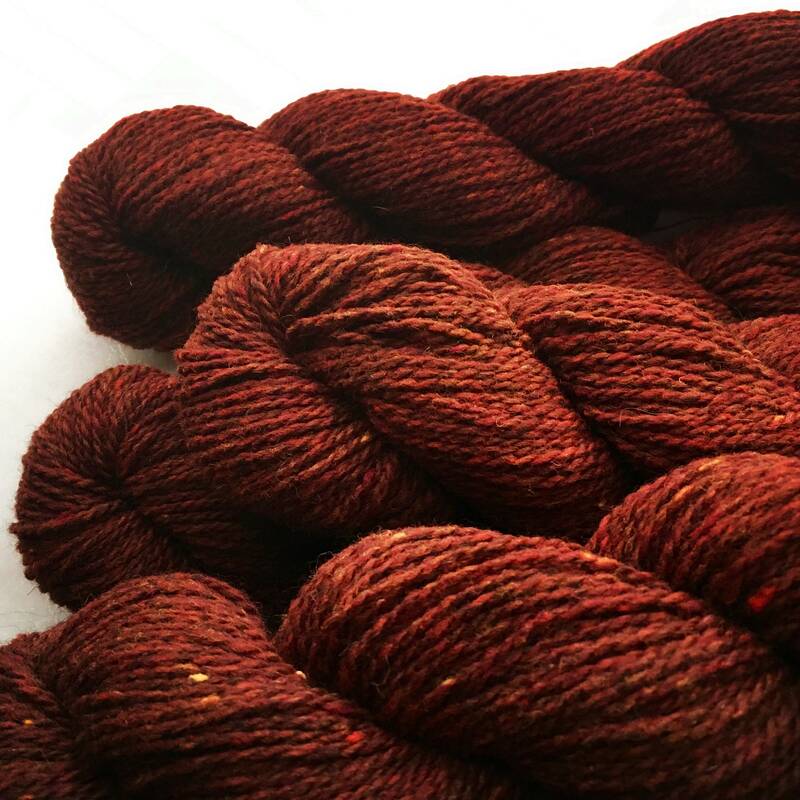 Green Mountain Spinnery's Alpaca Elegance feels lovely in your hands! 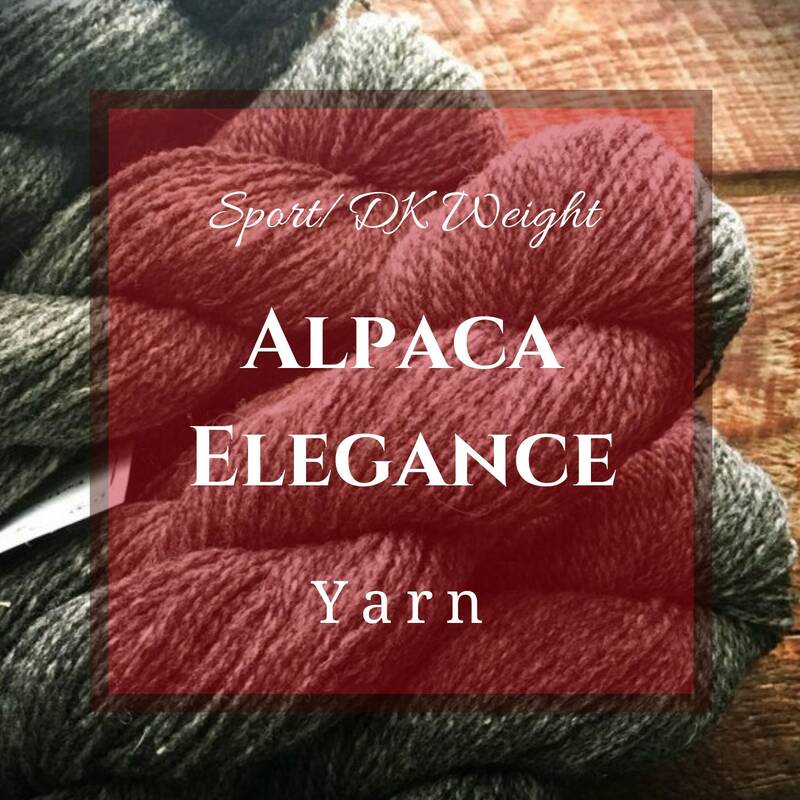 So soft and luxurious, this yarn showcases the drape and resilience of New England Alpaca, the elasticity of fine wool and the beautiful softness of both. 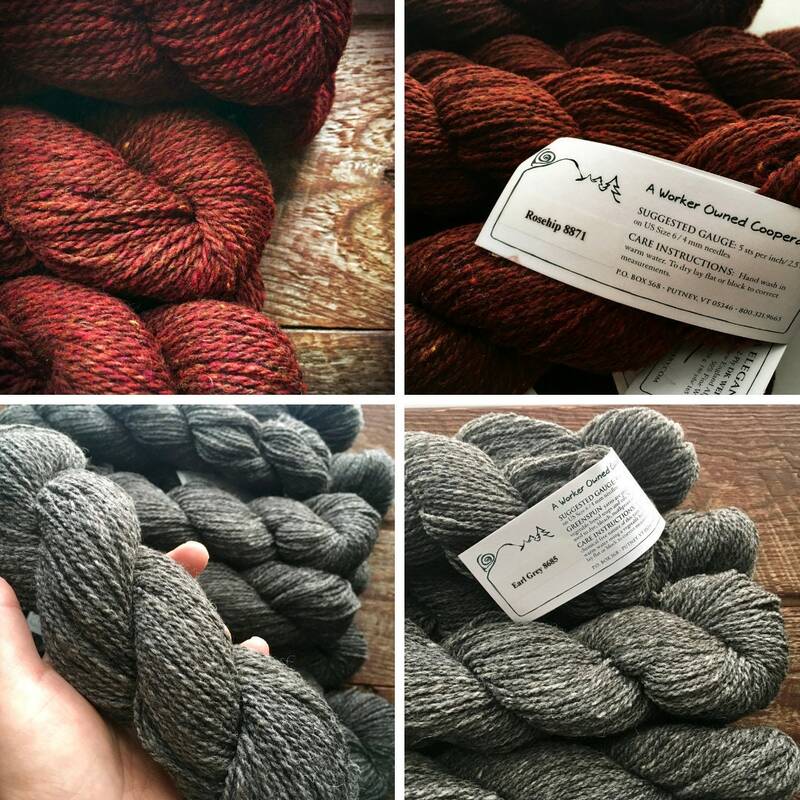 Yarn shipped quickly and is just what I hoped for.